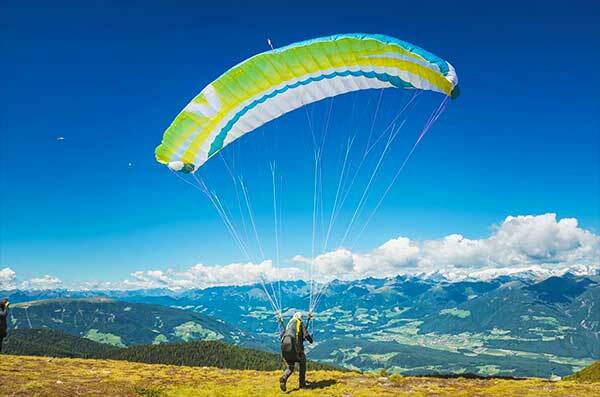 You can hop on a hang-glider or jump with a paraglider and fly above Lake Como all year round. 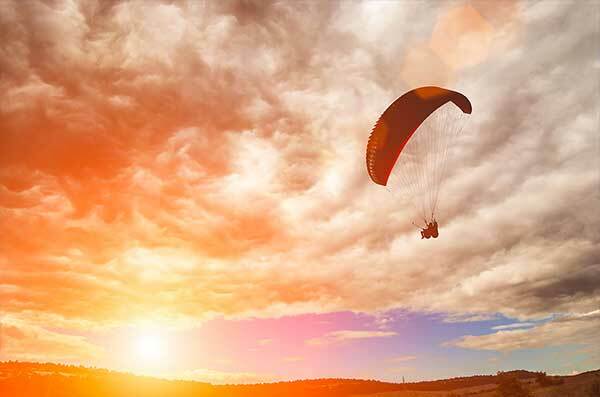 Check carefully the wind and the weather conditions before your flight. 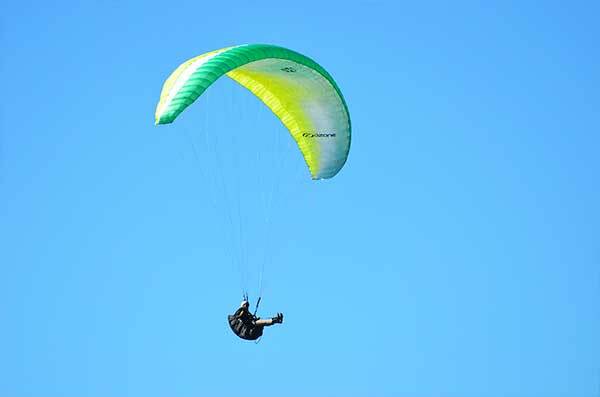 You can hang-glide or paraglide in tandem! The transfer and the equipment are provided by sportive associations. Even if you’re afraid of heights, don’t worry: while flying you can’t identify any landmark. 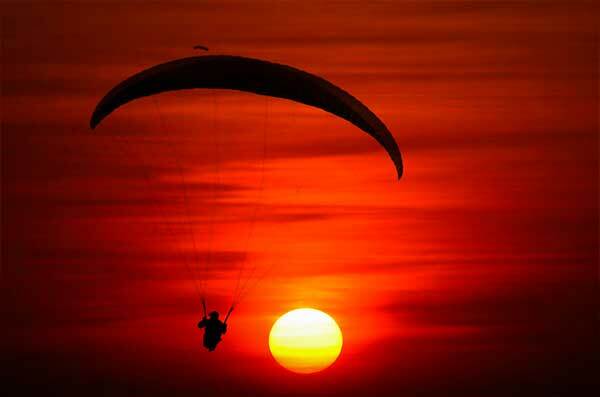 You can get a tandem flight by hang-glider or paraglider. The transfer and the equipment are provided by the sportive associations. You can’t suffer the height if you don’t have any landmark. In our area there are so many winds.. Try to know them and fly! Your heart could explode… There are meters from your feet to the ground… But it is the magic of the flight! See the world as an eagle! Between Lecco, Como and Milan Green Land is a territory al to be discover!